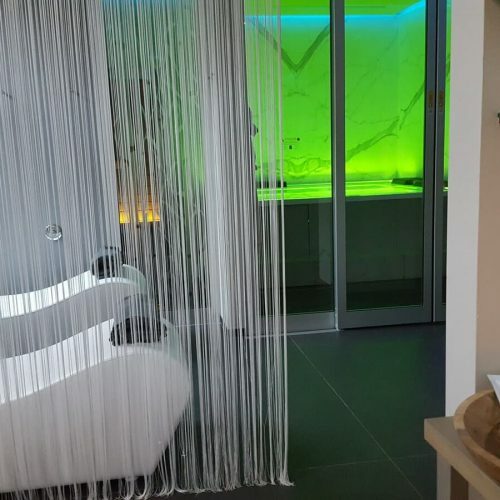 The stay at the Ramada Encore Bologna – Hotel & Natural Spa is an experience of well-being, natural and integral. 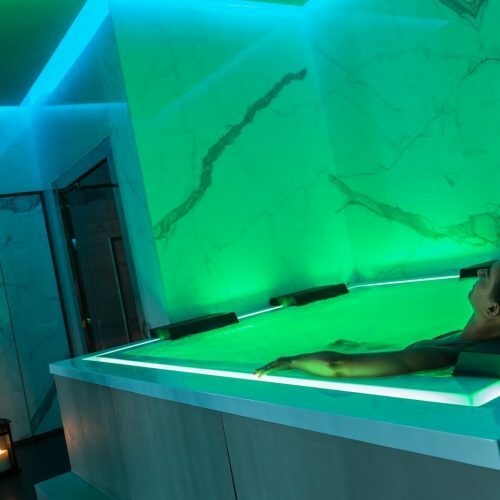 The BioSPA is the first SPA in a structure made entirely of wood and all ecological: inside our guests have the opportunity to experience blissful relaxation and psycho-physical regeneration. 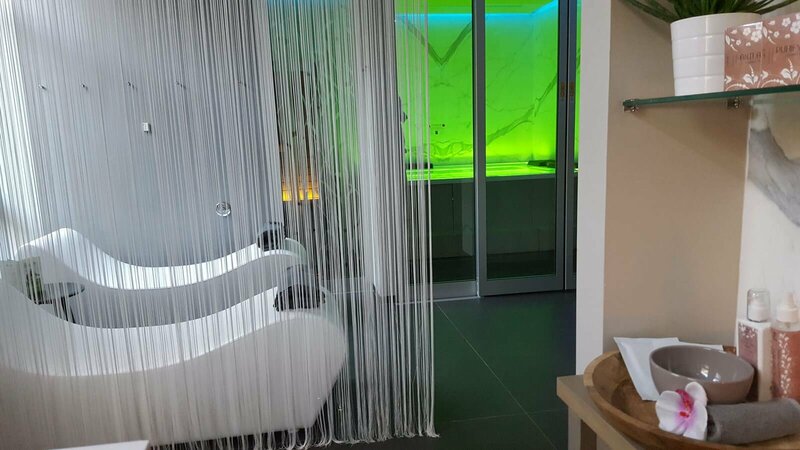 After a day of work or excursion among the beauties of Bologna, it will be pleasant to indulge pampering our BioSpa. 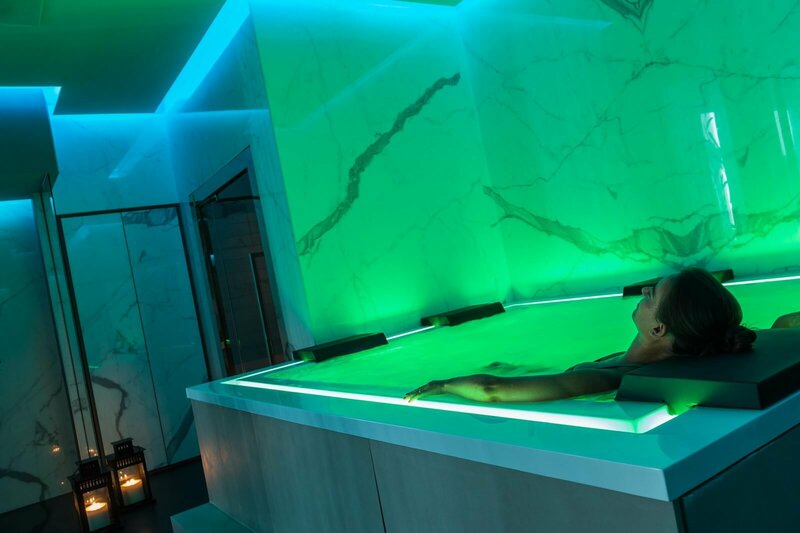 For our guests there are a sauna and turkish Starpool, a spa tub Treesse, emotional showers with color therapy, a relaxation room with loungers, and taste sample organic teas. 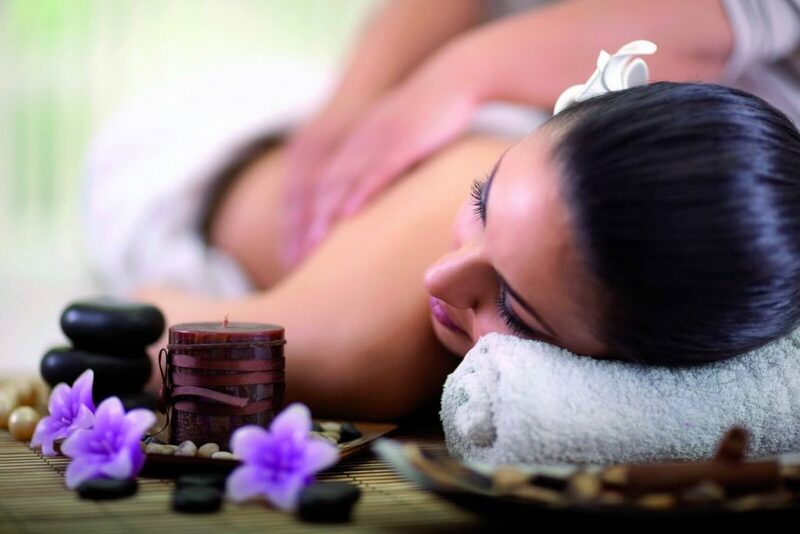 Relaxation can be completed with a sweet and invigorating massage practiced by qualified personnel. Our staff is ready with appropriate advice to guide you in the new experience of wellness. 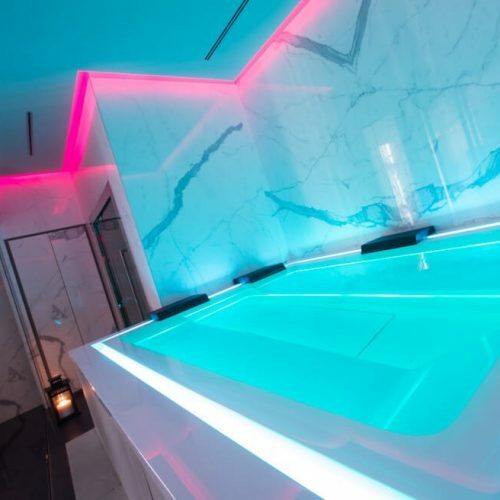 BioSPA offers Wellness packages as unique idea for your vacation. Book your room and add your prefer to make your stay even more special. 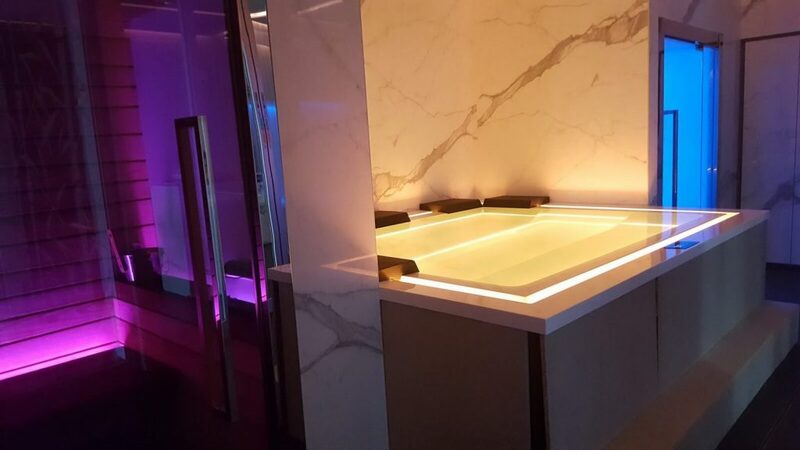 In our BioSPA will pamper you with a relaxing and beneficial massage.It is provided of different type and duration. Here is the complete list of the treatments and the fee. 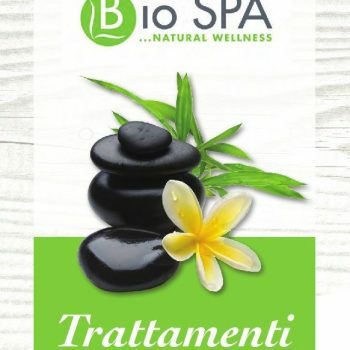 For treatments provided are used in BioSpa products Biothai, a natural and organic line inspired by Eastern traditions. Are essential oils, massage oils, creams, herbs, products for the treatment of the face and body. The Biothai products are also sold in Hotel.Massages can also be booked at times other than the opening of BioSPA. Our guests have the option to get trained during their stay in Bologna. 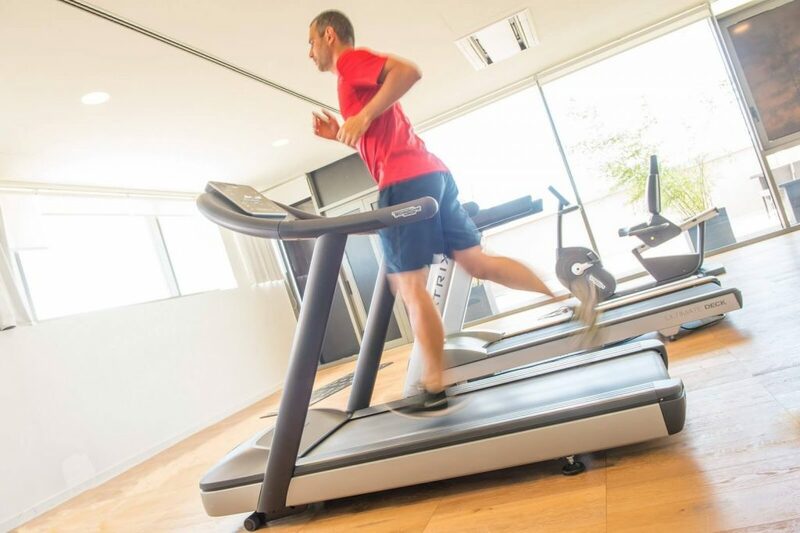 In the new area of ​​the hotel is open the Encore Fitness area, a space for physical activity with Technogym equipment and Matrix. It is located on the first floor, with large windows and sun terrace. Alongside the cardiovascular equipment (stationary bikes, treadmills, elliptical, stepper, etc.) It is also available an area for free exercises. 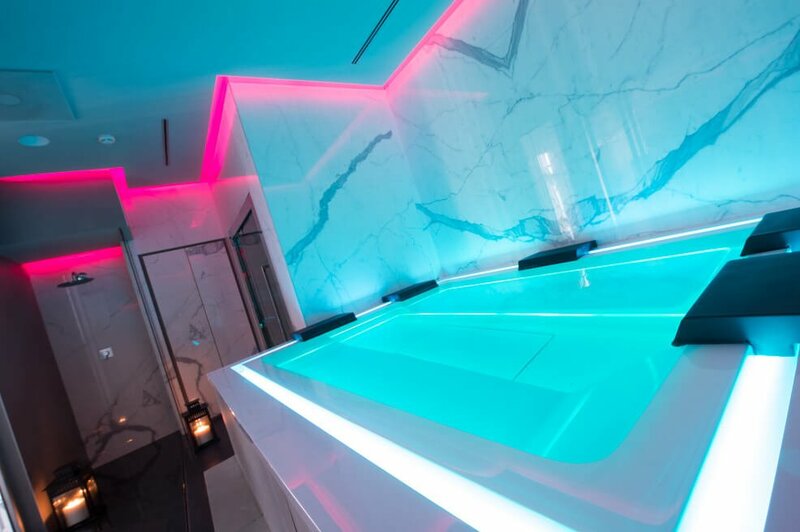 Encore Fitness area is available for all guests of the hotel, free of charge. Every day from 6.30 to 21.30.